10 Japanese and Korean beauty favorites to get on Japanhaul | nomakenolife: The Best Korean and Japanese Beauty Box Straight from Tokyo to Your Door! 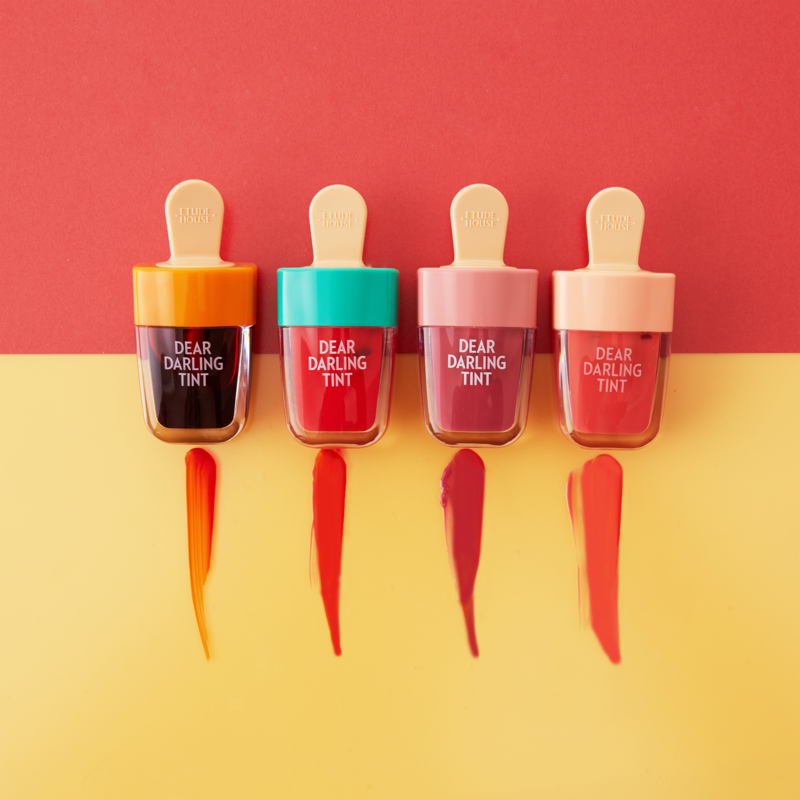 We're always on the lookout for the cutest, trendiest and BEST beauty products from Japan and Korea for you! Did you know that you can get many of our past box items (and more!) at our webshop Japanhaul? In addition to beauty products you can also get Japanese food, kawaii goodies and more to make sure to check it out! In this article I want to show you my personal favorites that you can get at Japanhaul now. One of Shiseido's most popular face washes, this cleanser contains two types of hyaluronic acid and naturally derived silk essence to create a perfectly gentle foam that helps maintain soft and supple skin. Popular Japanese brand Felicela brings you this slim tapered designed brush to help you highlight your cheekbones with precision. Made of PBT fibers, the brush is soft and also perfectly safe to use for people with animal allergies. 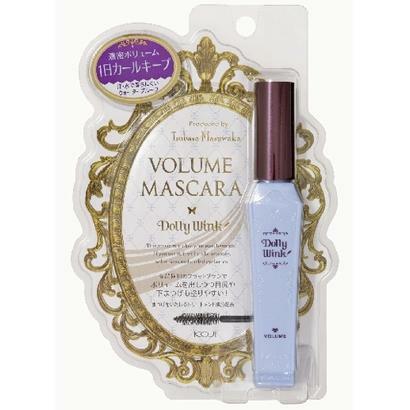 Famous Japanese brand Dolly Wink brings you this popular black Volume Mascara! Using a flat brush, this mascara evenly coats your lashes to provide a boost in volume without causing clumping. It is also waterproof so no need to worry about sweat, tears, or water causing this to fall away. 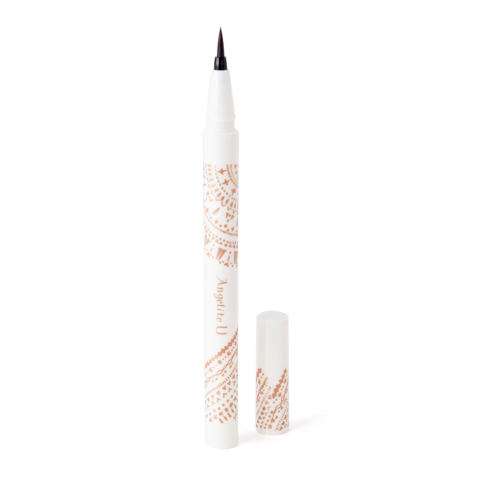 From major cosmetic brand KOJI comes this angelic and cute waterproof liquid eyeliner. No need to worry about sweat, rain, or tears making your eyeliner run! When you do want to take it off, wipe it with warm water and, voila, it is gone! 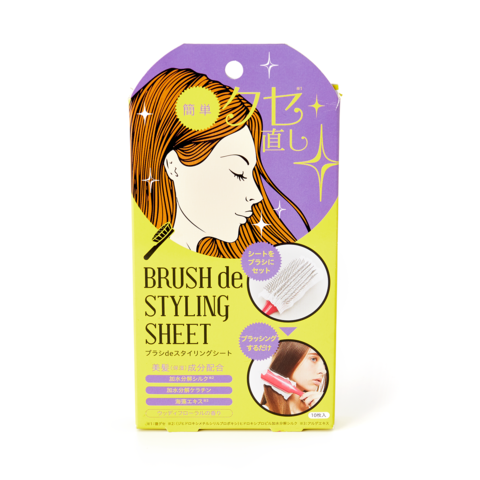 Make sure your hair sparkles with this brush styling sheet! It is super easy to use and cnotains hydrolyzed silk, collagen, and ceramide to ensure a healthy sheen. One box contains 10 sheets. 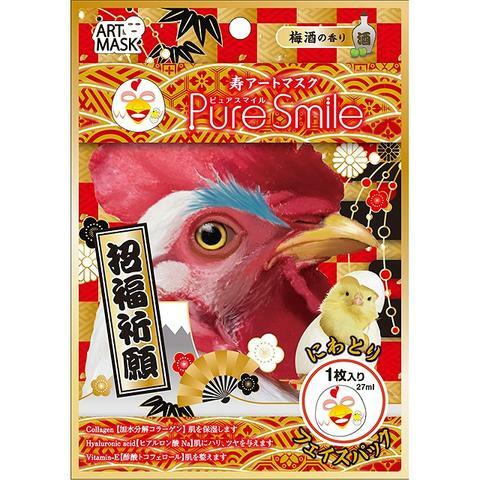 Treat yourself to some TLC with this fun and festive face mask with a chicken design.This plum wine scented face mask is soaked in collagen, hyaluronic acid and vitamin E so leave you with super soft and moisturized perky skin! Famous Japanese brand Dolly Wink brings you this popular gold Cream Eyeshadow III! Made specifically to go on smoothly and treat your skin with care, this eyeshadow is great to give your eyes a subtle sparkle! Use this wet type highlighter powder from C-Tive to give your skin a rich glow that lasts all day! This set comes with a pretty pearl and honey color set. 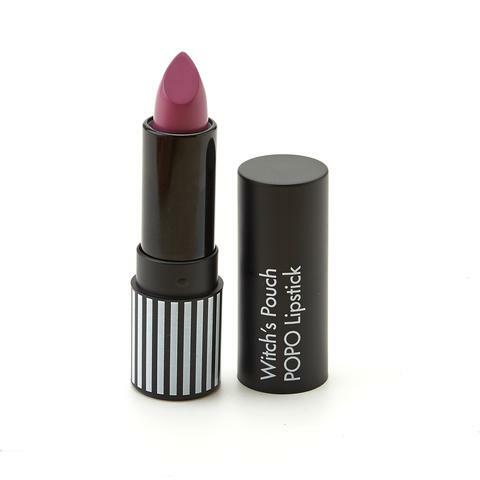 Cast a spell on those around you with this Witch's Pouch Lipstick. It features a pinky purple color that is so mesmerizing those around you won't be able to take their eyes off you! Have you ever ordered at Japanhaul? What beauty products would you like to see at our webshop? Let us know in the comments below!